Great soups to eat during a polar vortex! Happy New Year to Everyone! As a result of the polar vortex recent visit to the US northeast corridor, I have reconnected with my love of soups. Here are my top 3 soups: vegetable minestrone, black bean, and tomato basil Soup. Of course, listed but not forgotten is vegetarian chili. 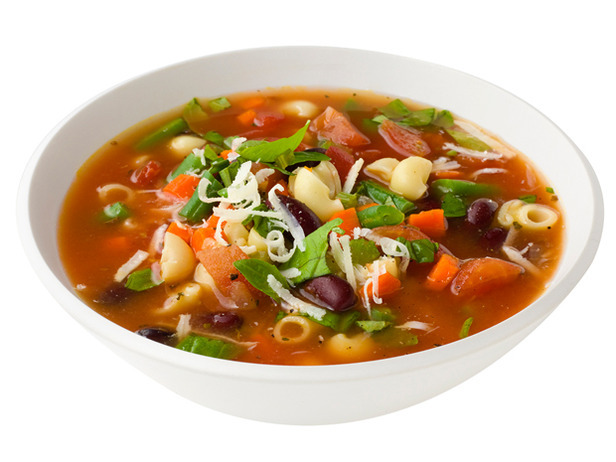 Also I have included an easy recipe via the Food Network for minestrone soup with pasta, beans, as well as vegetables. Here is a website that appears to be devoted to soups around the world. What are your favorite healthy soups? Please let us know your favorite healthy/low calorie soups. 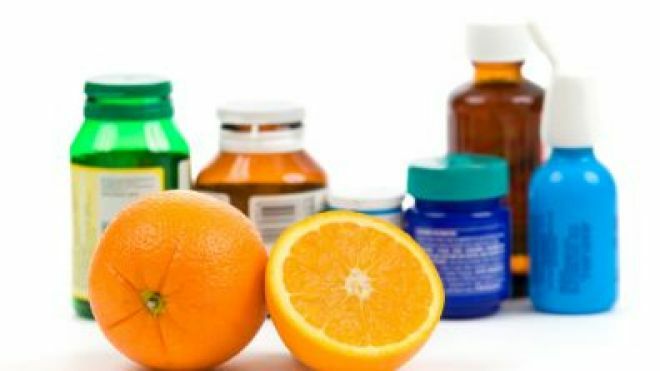 Great info about the FDA!